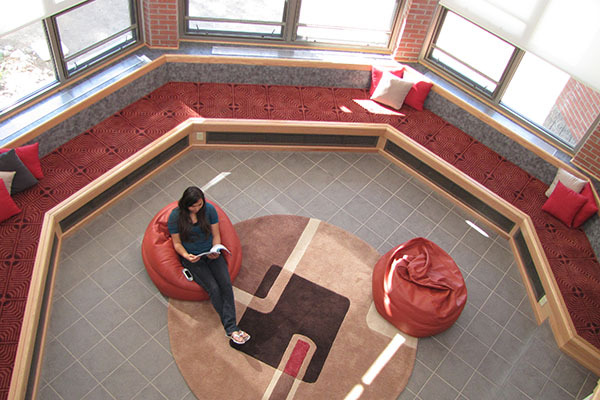 The IB curriculum provides a cohesive and comprehensive liberal arts and sciences program of study for highly motivated juniors and seniors of differing educational backgrounds, abilities, and interests. It is not just a set of examinations, but a rigorous pre-university program, which will provide the basis for life-long education. IB aims to provide a balanced program, which stimulates thought and creativity and enhances the international perspective of students. Students who satisfy the demands of the programme demonstrate a strong commitment to learning, both in terms of mastery of content and the development of skills. 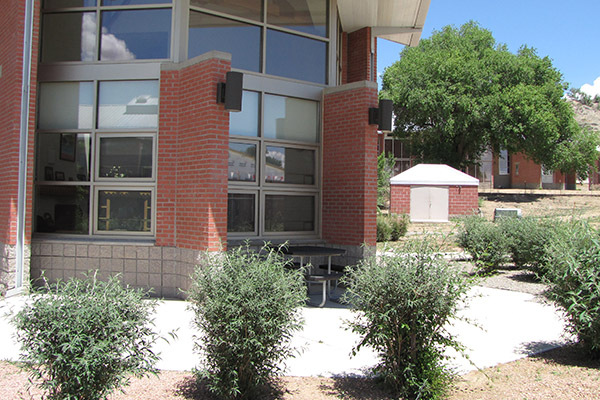 The International Baccalaureate Program is an integral part of Navajo Preparatory School. The purpose of the program is to provide to students with an academically challenging high school education, which meets worldwide standards and criteria and is sanctioned by the International Baccalaureate Organization (IBO). The IB Diploma is one of the most well regarded and widely known secondary school qualifications in the world and is recognized by the world’s leading universities. The IBO was created in Geneva in 1963 by a group of member schools of the International Schools Association. These schools formed the International Schools Examination Syndicate (ISES) to plan a full curriculum and examination system. In 1968 the ISES changed its name to the International Baccalaureate Organization and was given legal status under the Swiss Civil Code. 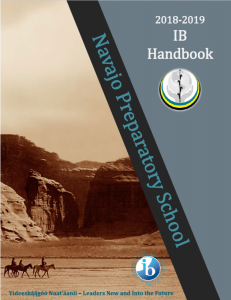 Navajo Preparatory School became a member IB schools in January of 2014. 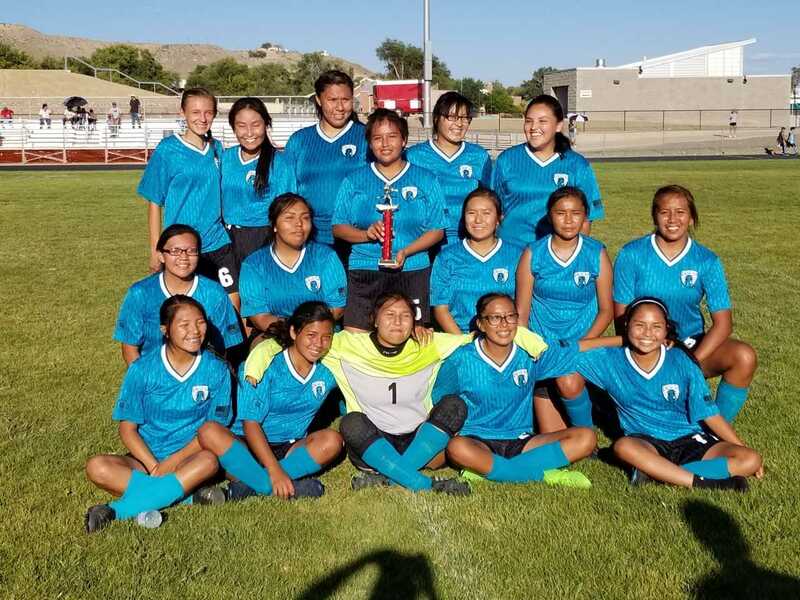 Navajo Prep IB Admission Application – DUE: March 29, 2018 – 5:00 pm MST. Interested Sophomores need to complete the application prior to the deadline. Students may turn in a hard copy application or email applications to Donna Fernandez moc.p1556280390erpoj1556280390avan@1556280390zedna1556280390nrefd1556280390. 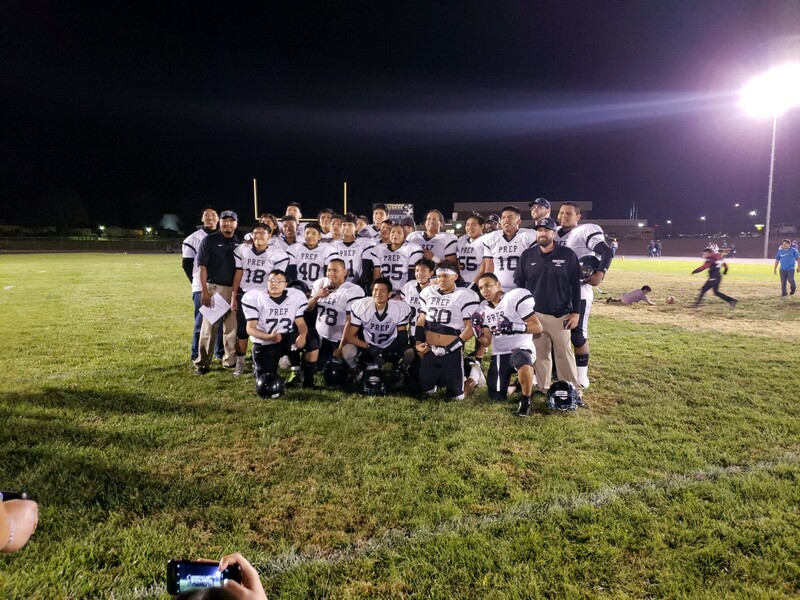 IB Exam Scholarship 2017-18 Navajo Preparatory School is in the third year, and moving into its fourth year of offering the Diploma Programme to all students. Current seniors have started year two of the Diploma Programme and will be scheduled to take the IB Exams in the Spring of 2018. The IB Exams are a financial commitment understood by both students and their parents/guardians, these exams can get costly to families. As a result, Navajo Preparatory School is pleased to offer an IB Exam Fee Scholarship to both IB Certificate and full Diploma candidates. This scholarship will go exclusively toward the IB Exam fee of $119. A general overview of what is expected of a student in the CAS programme, including the definition of Creativity, Activity and Service is in the video below.